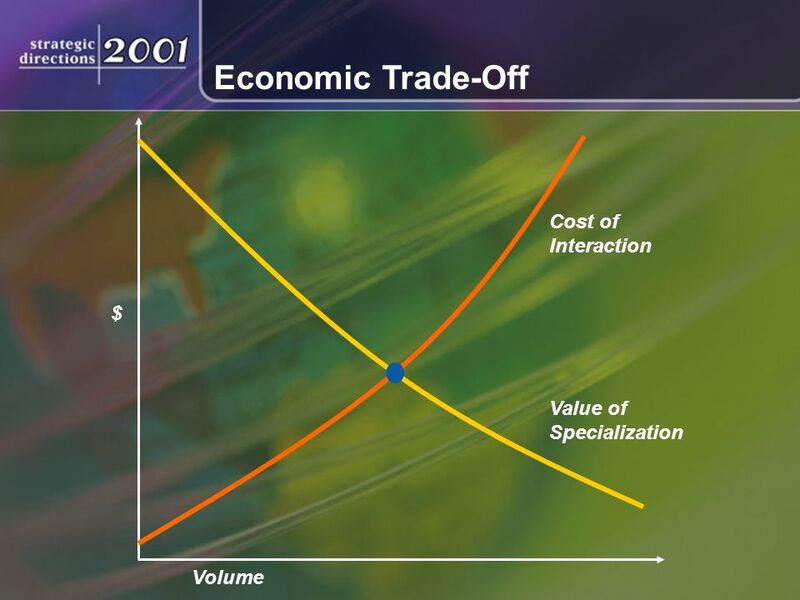 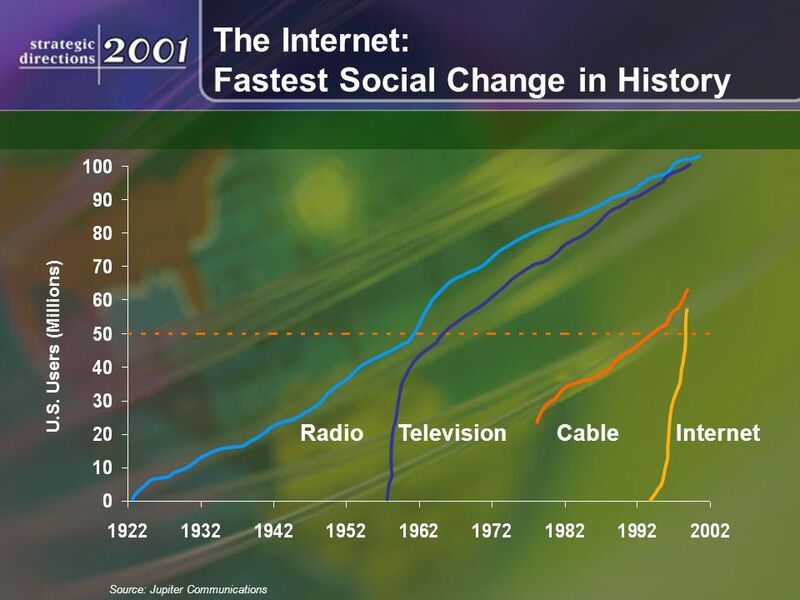 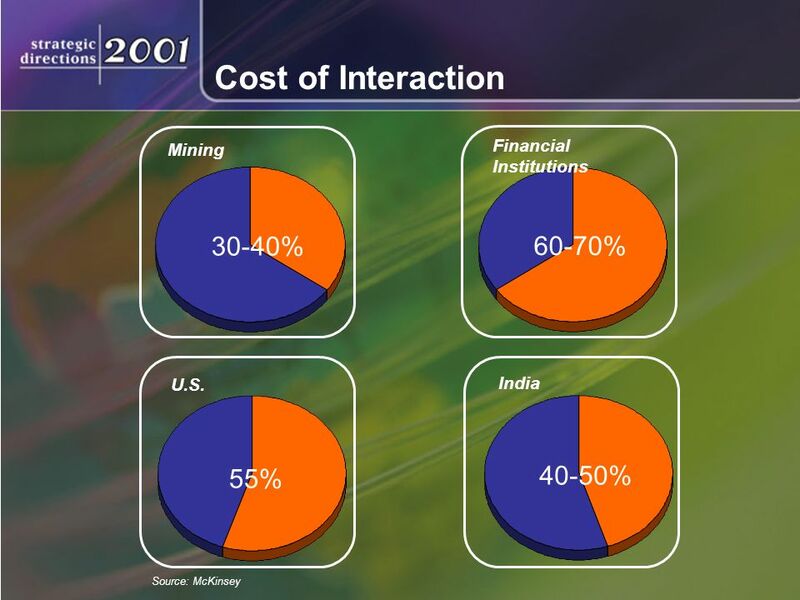 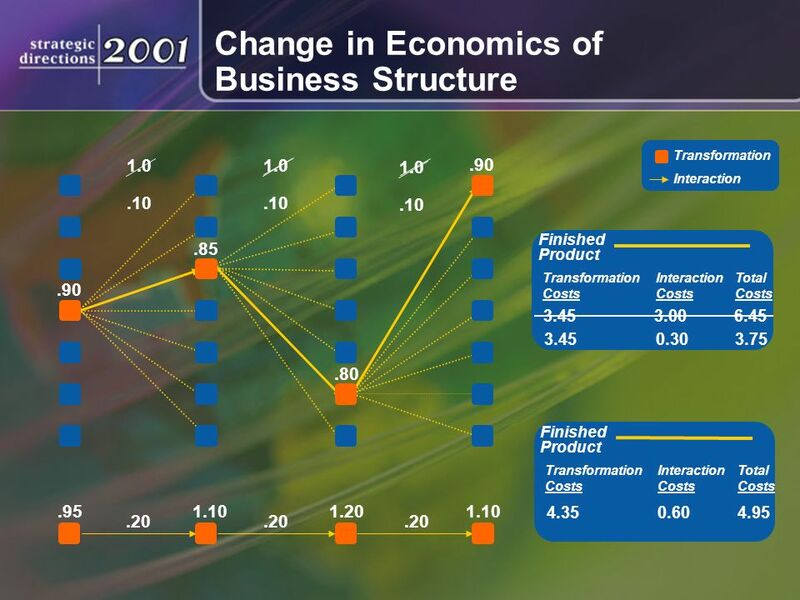 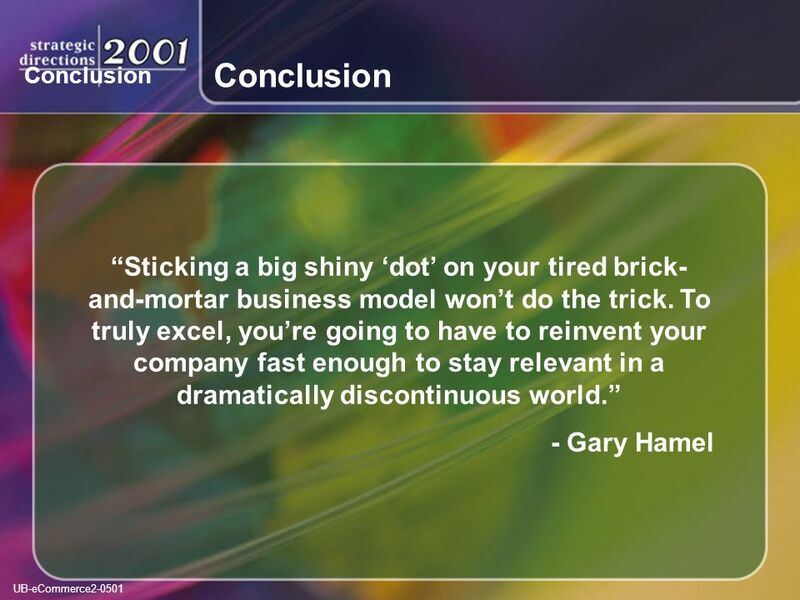 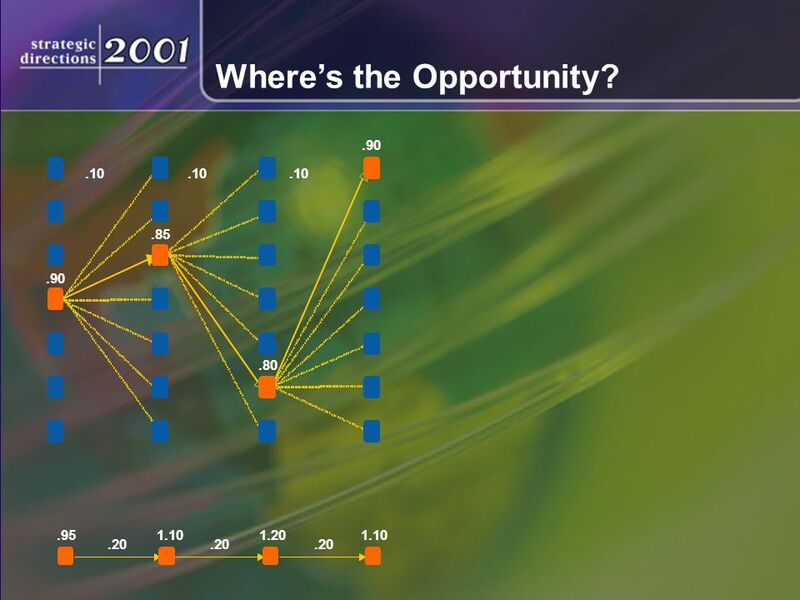 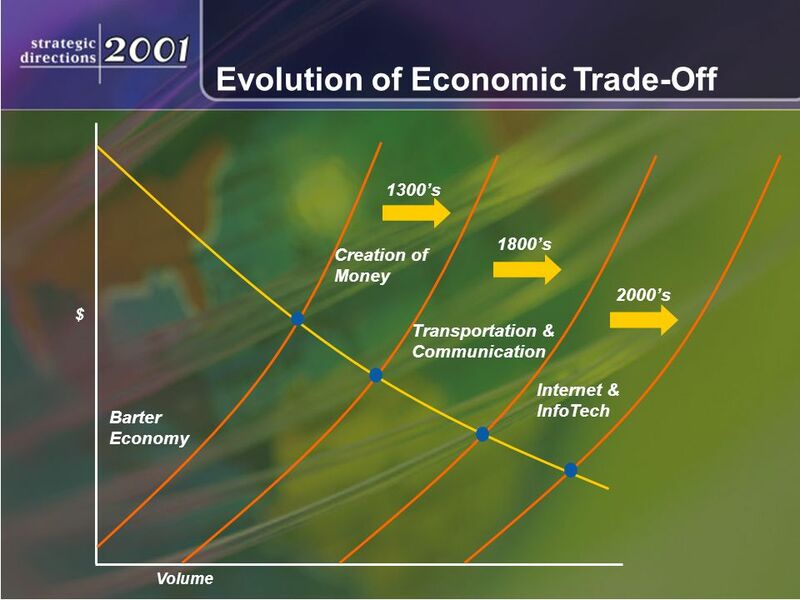 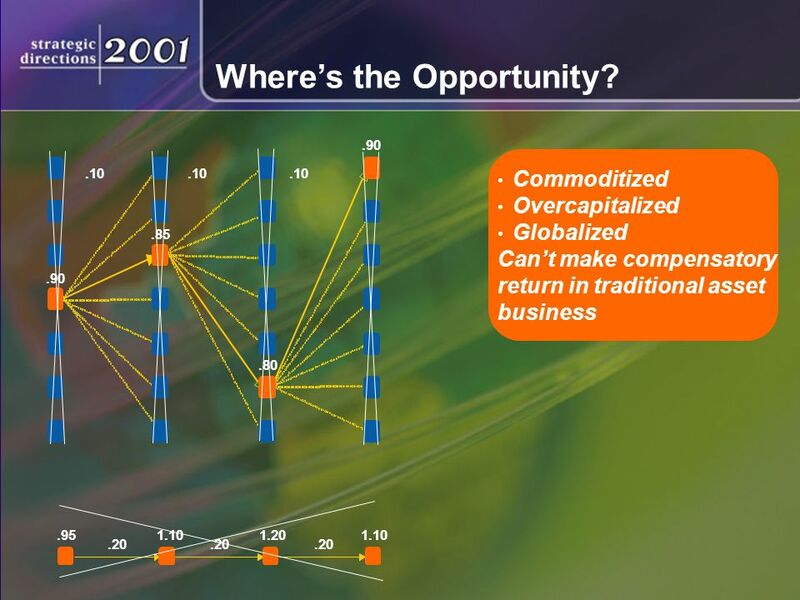 Jeff Skilling President and CEO ENRON Cost of Interaction Value of Specialization $ Economic Trade-Off Volume. 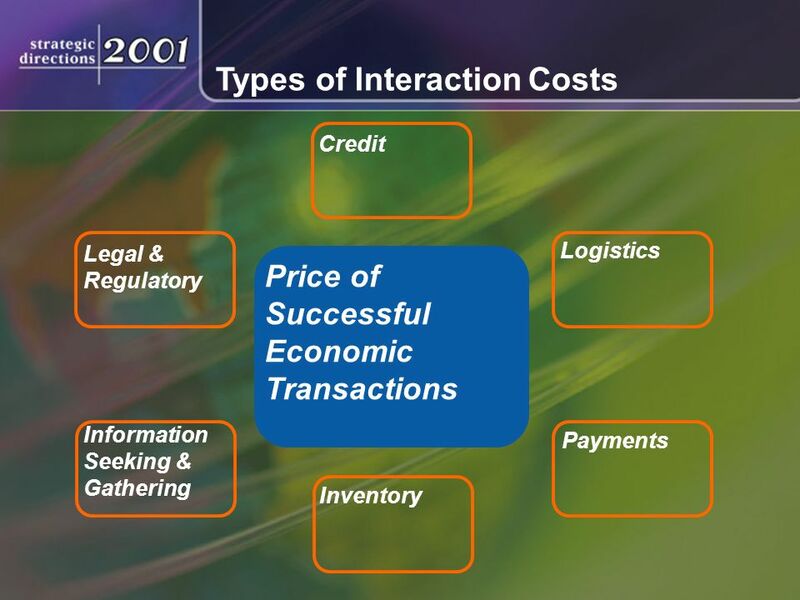 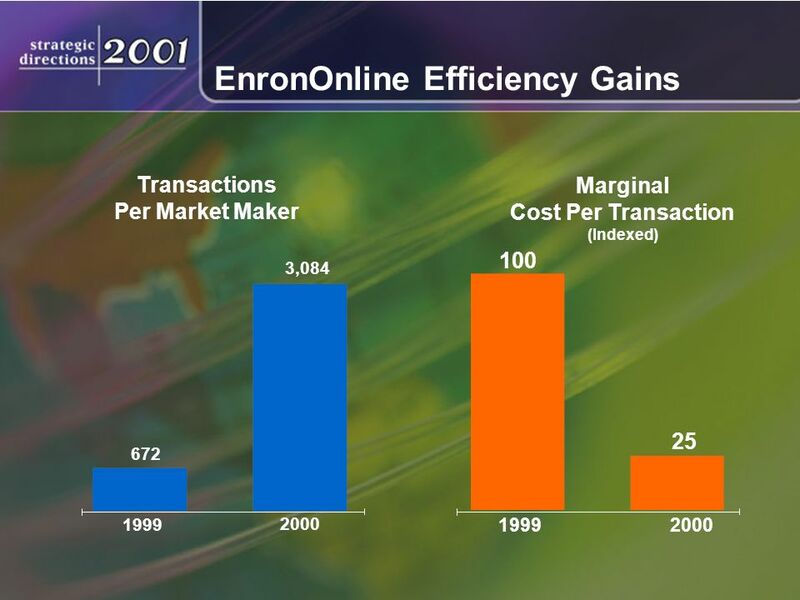 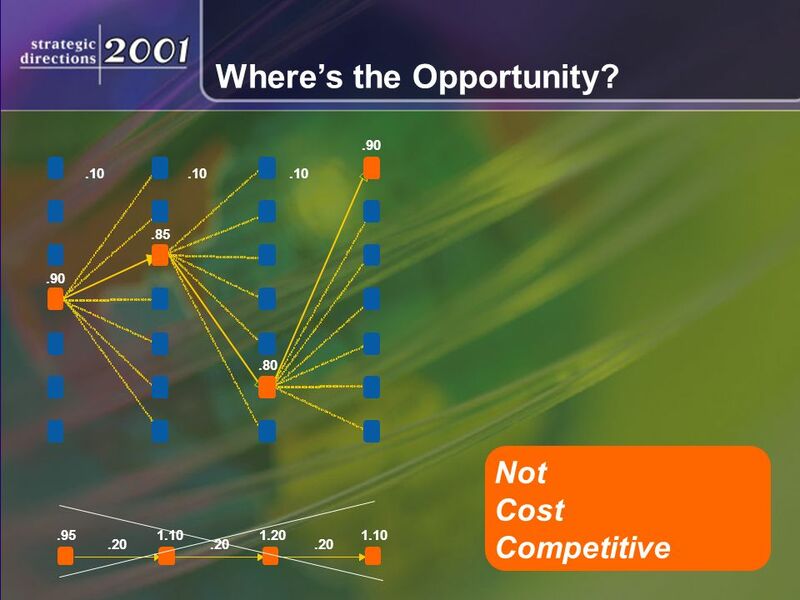 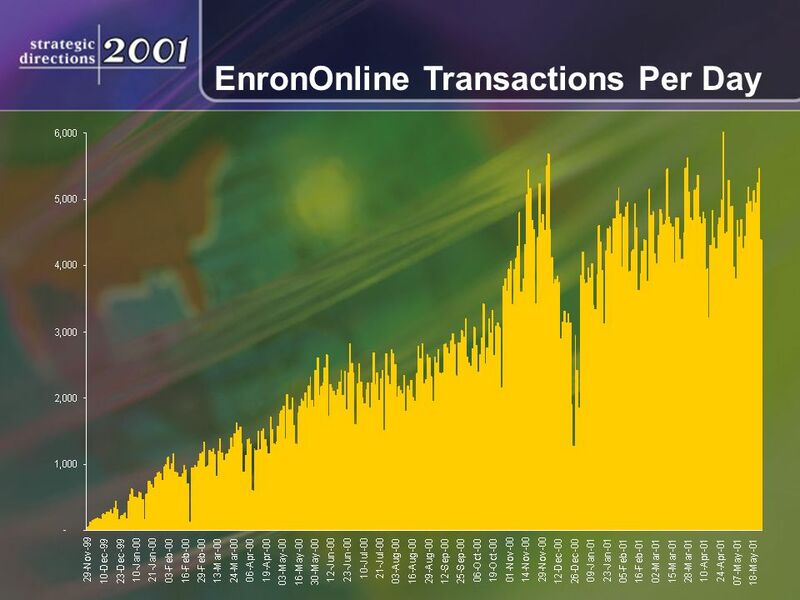 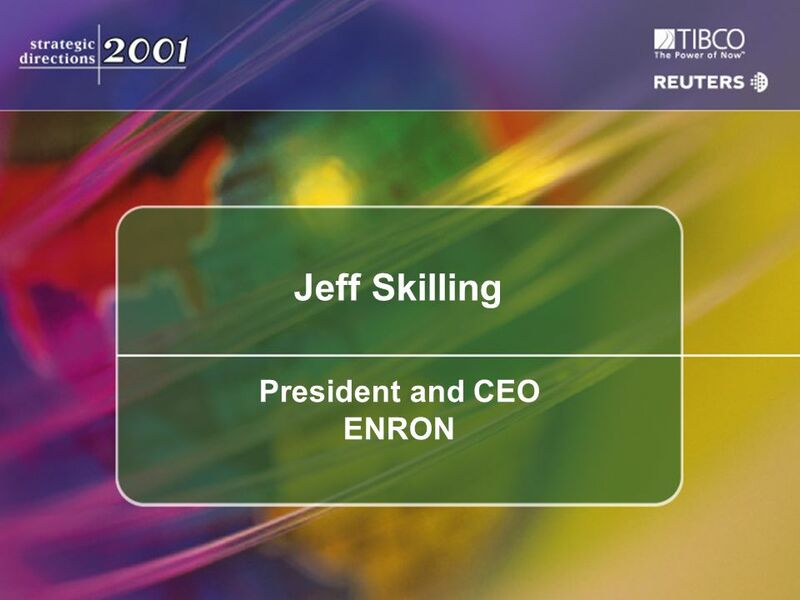 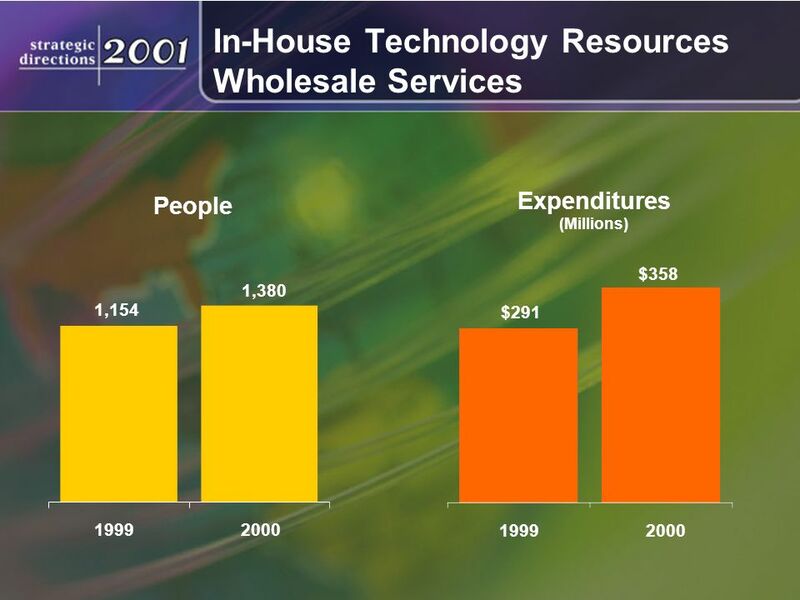 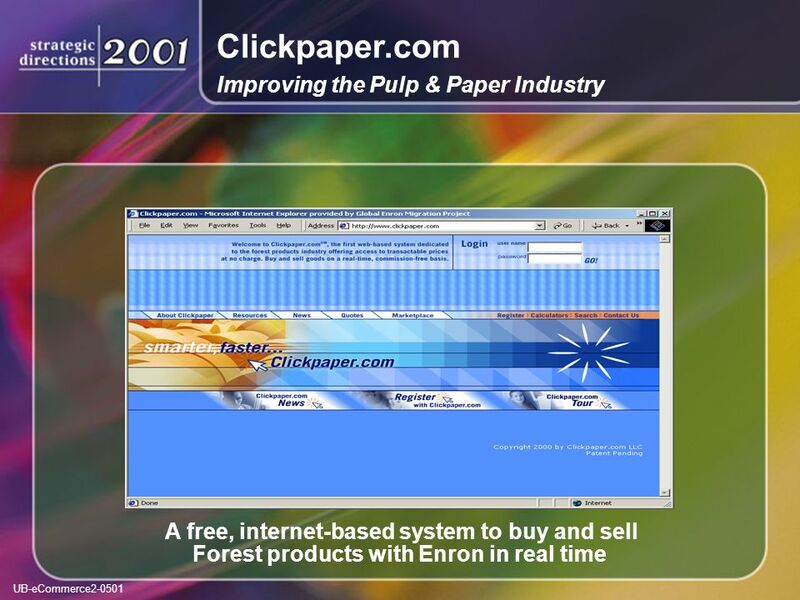 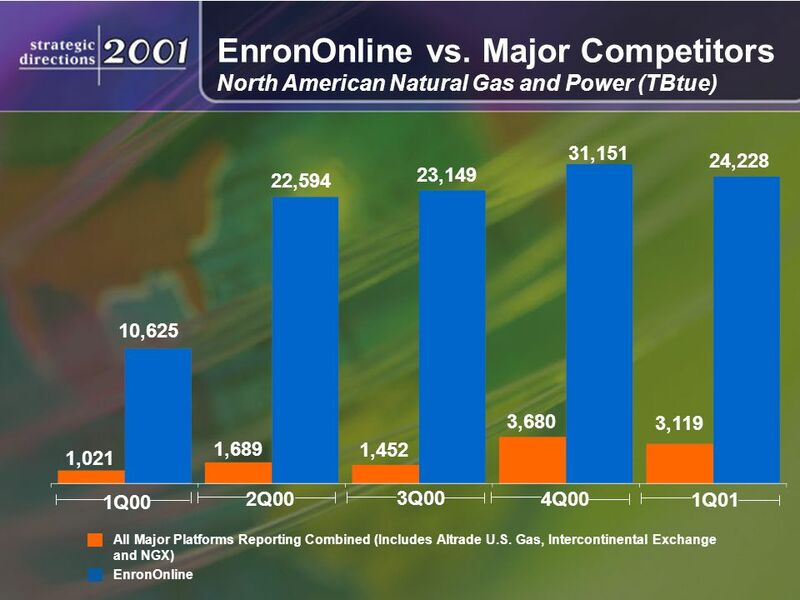 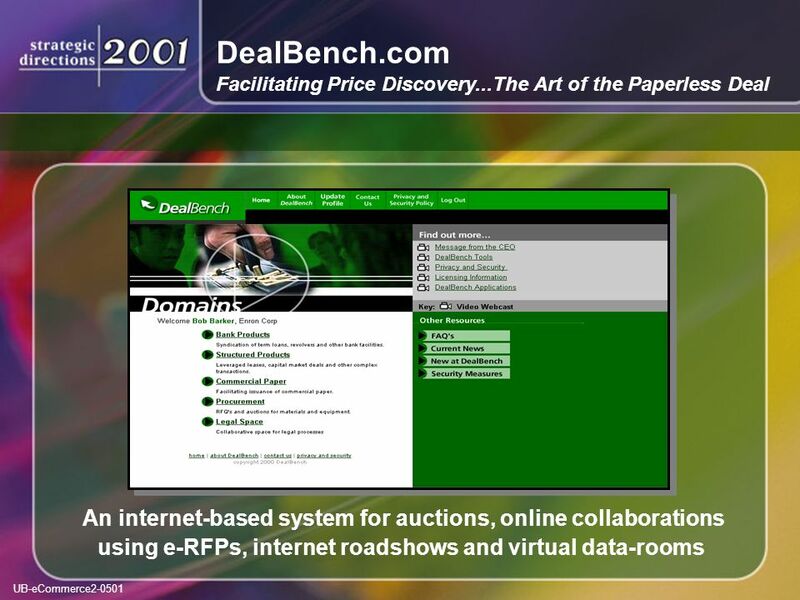 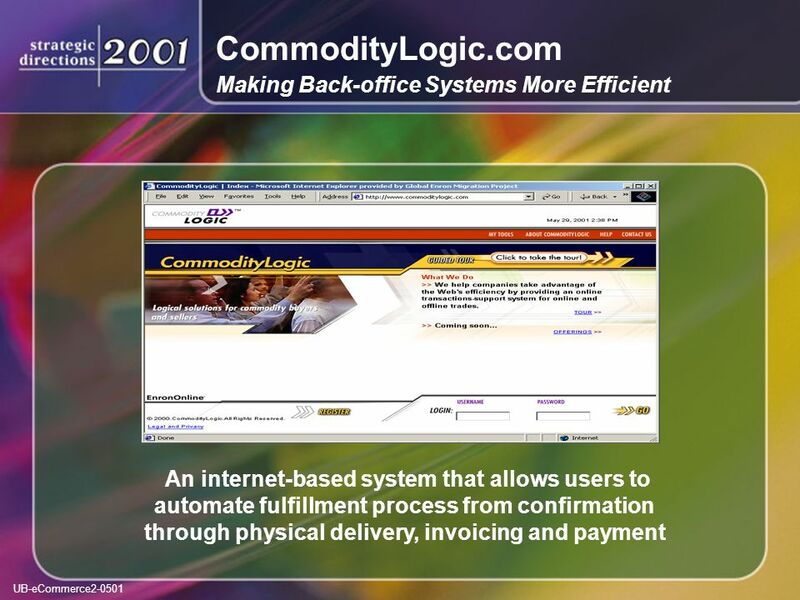 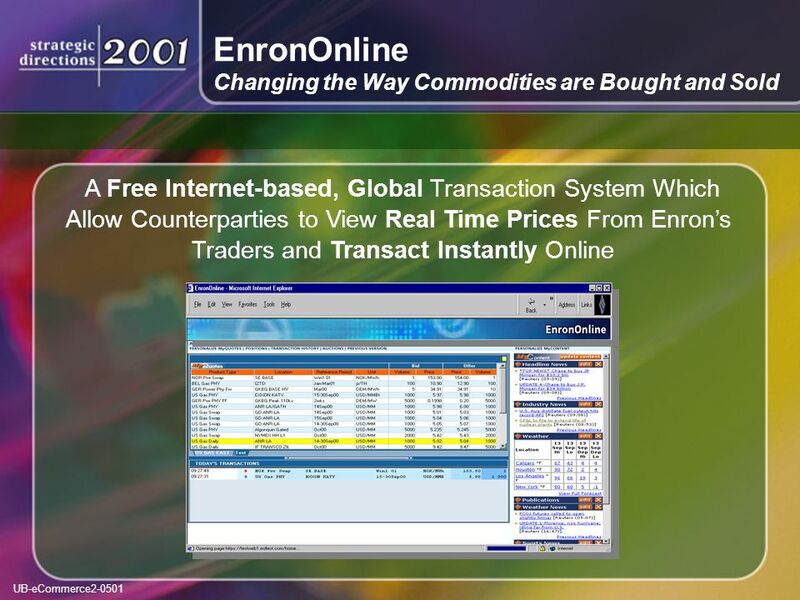 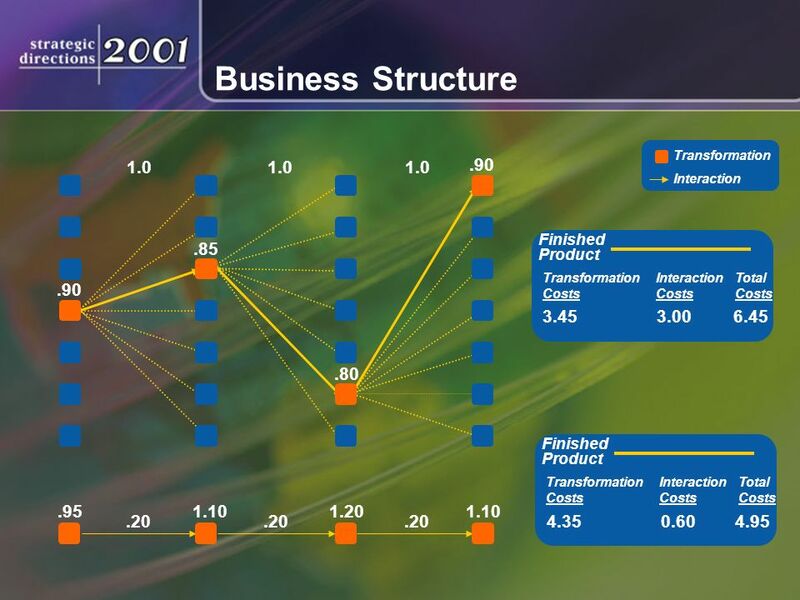 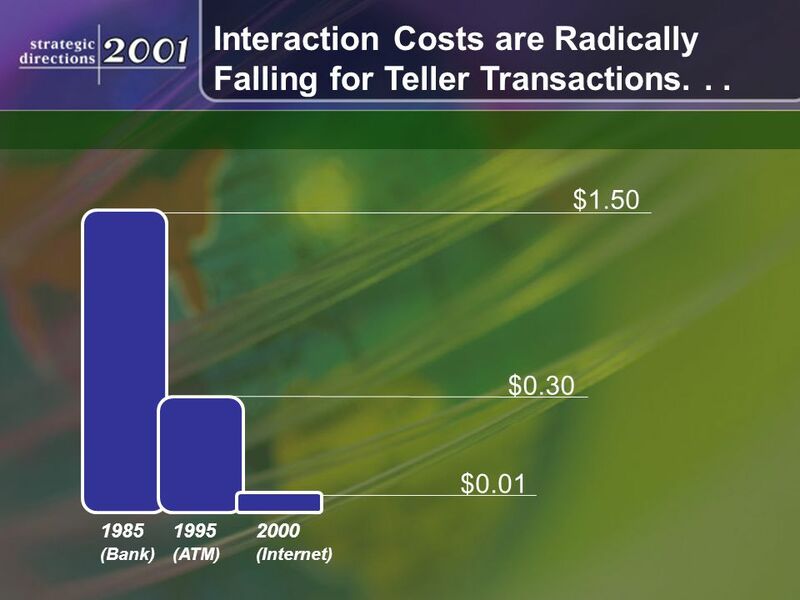 Download ppt "Jeff Skilling President and CEO ENRON Cost of Interaction Value of Specialization $ Economic Trade-Off Volume." 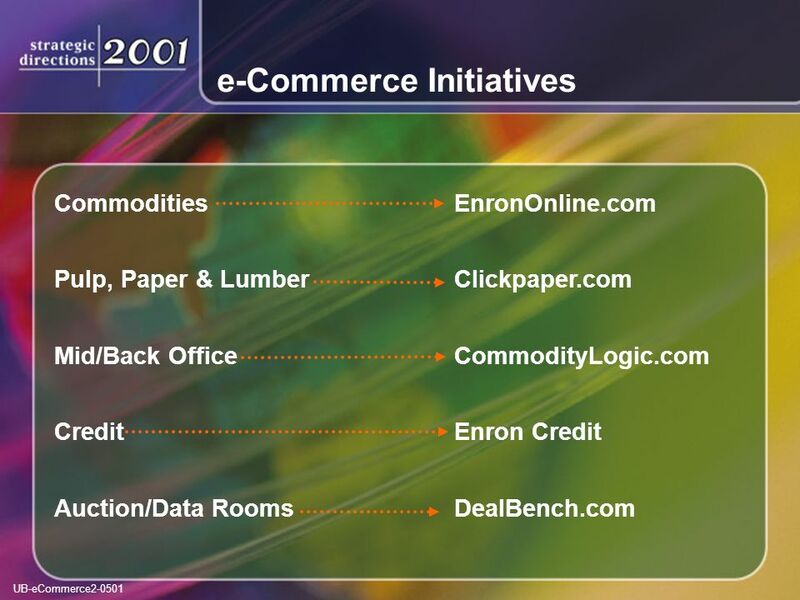 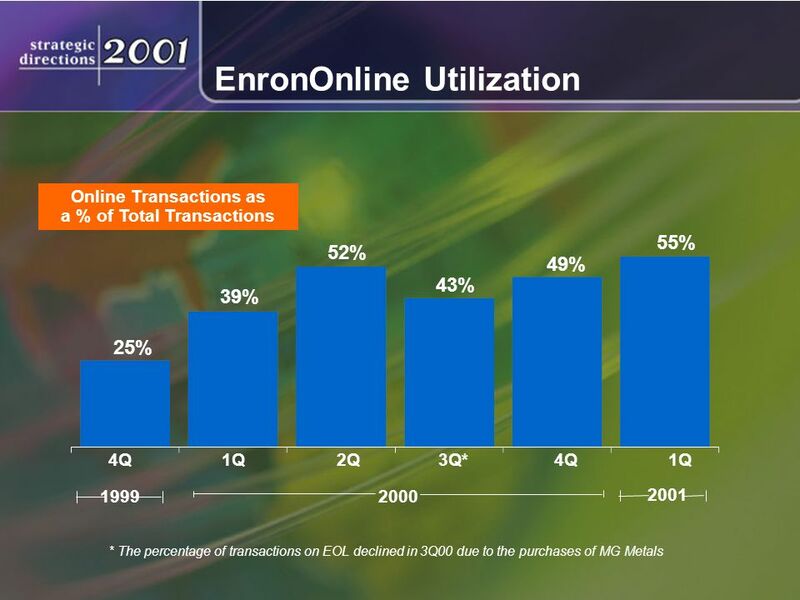 E-Commerce: An Enron View Mike S. McConnell Vice Chairman & Chief Operating Officer Enron Net Works. 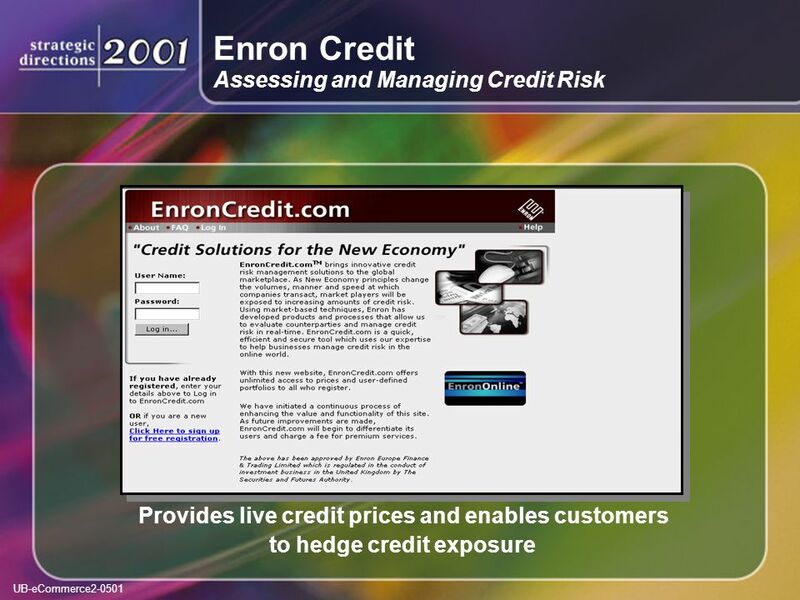 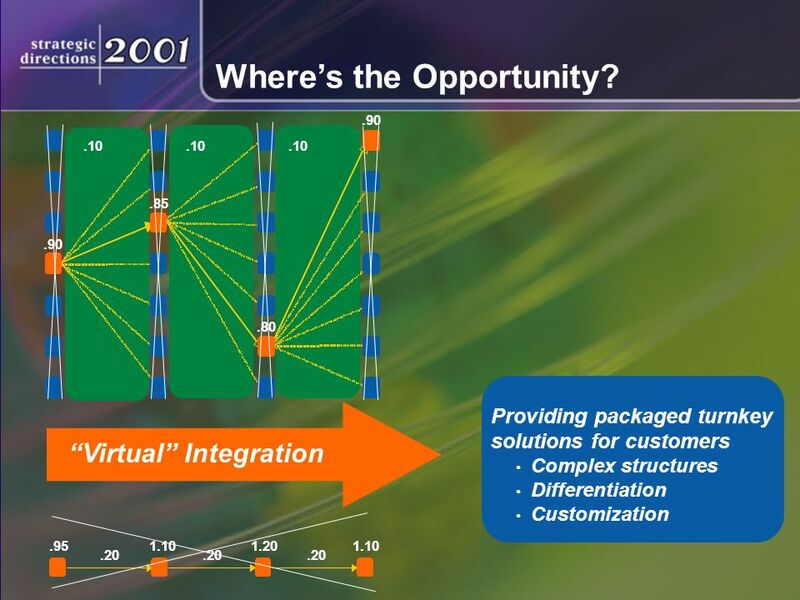 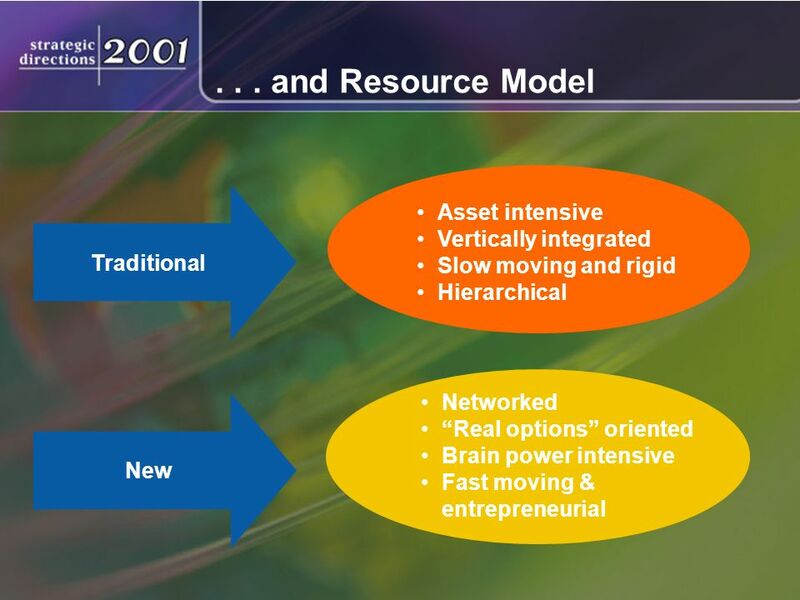 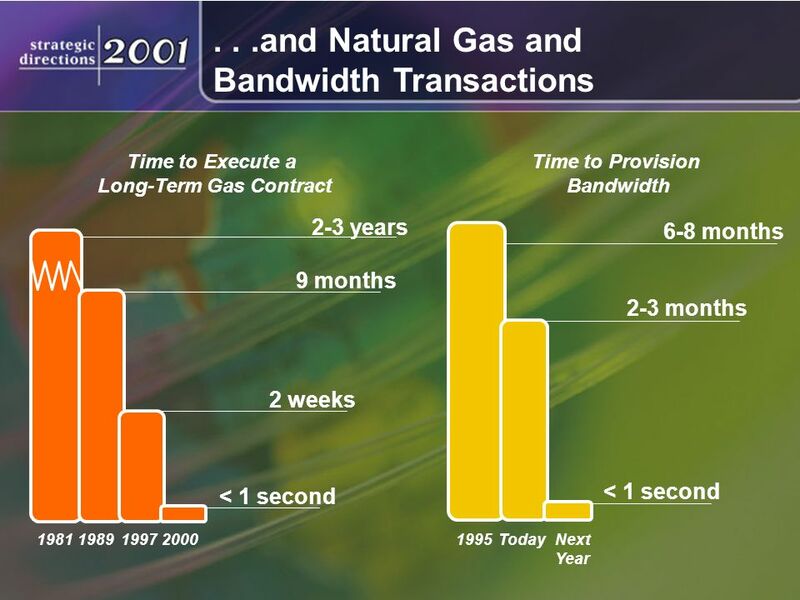 Enron and the New Integration Model Jeff Skilling ISDA-16th Annual General Meeting April 5, 2001. 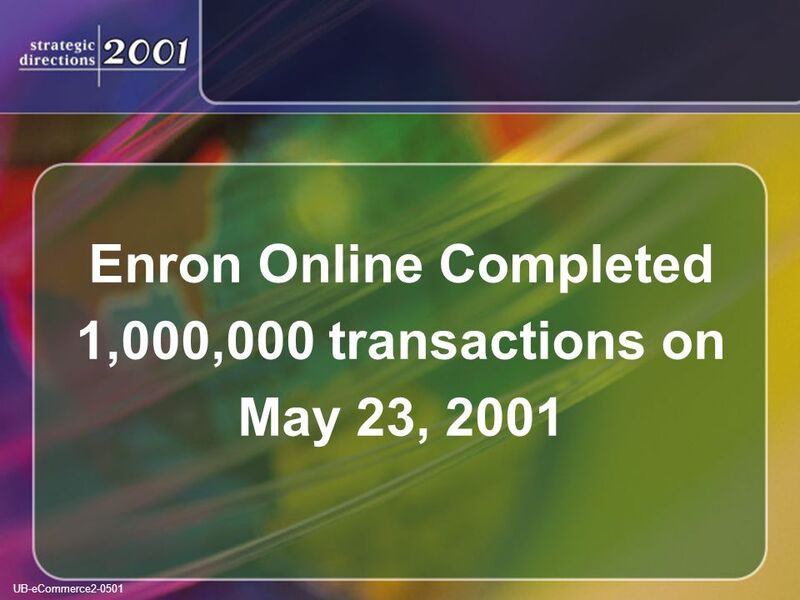 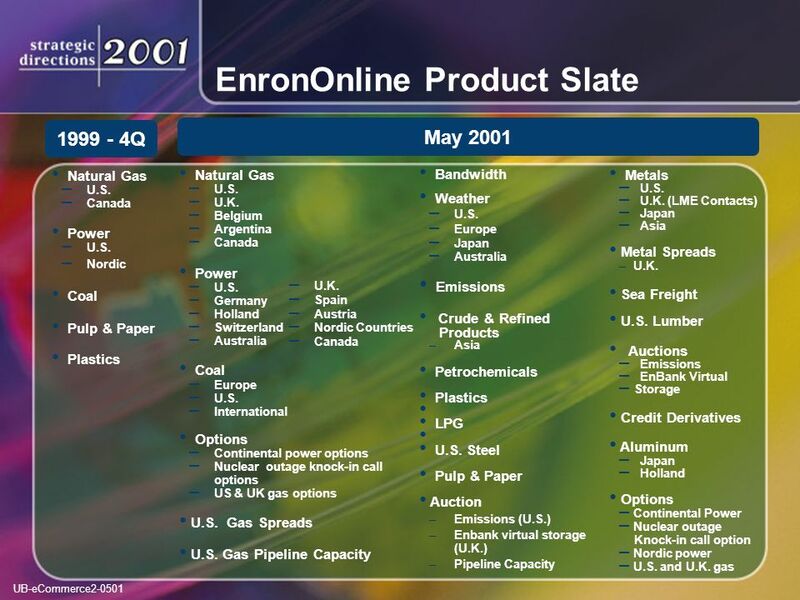 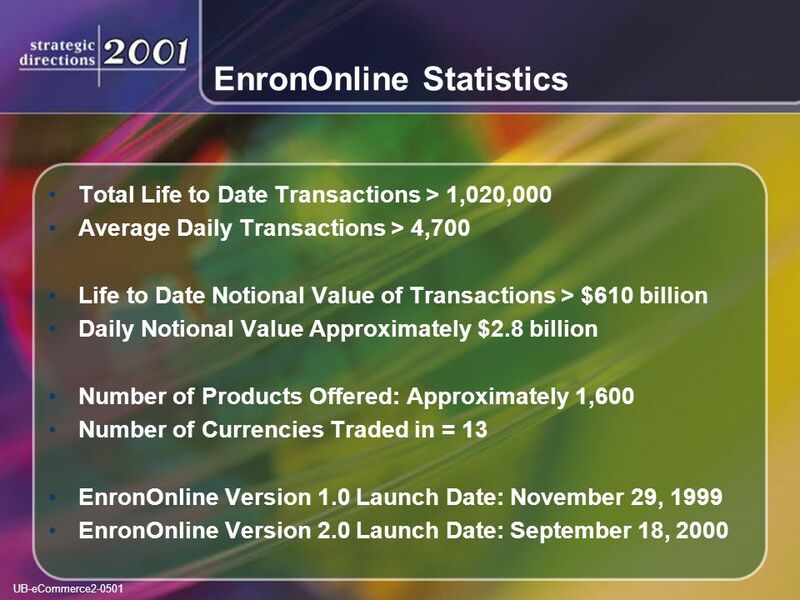 Enron Overview Jeff Skilling April 3, 2001. 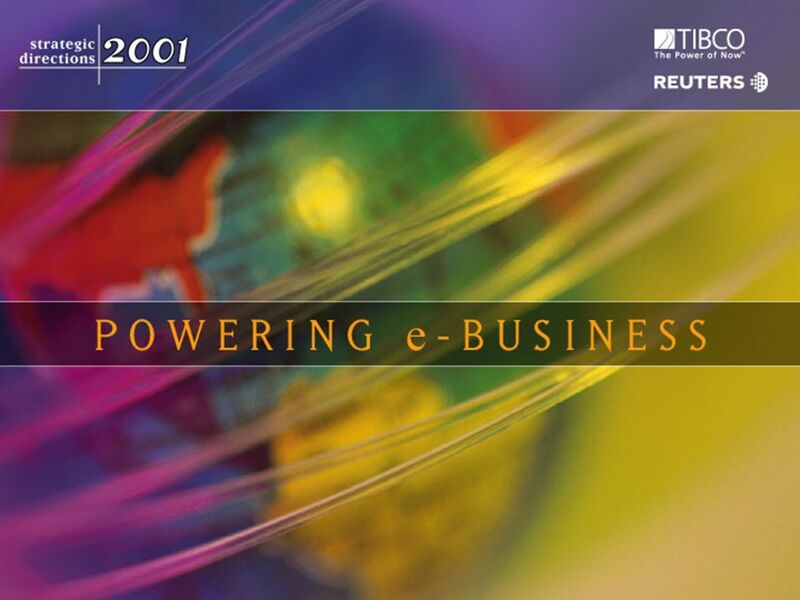 Trading Telecoms Bandwidth in Asia: A demonstration and explanation Paula Brillson, founder & Managing Director Hong Kong, 24 June 1999. 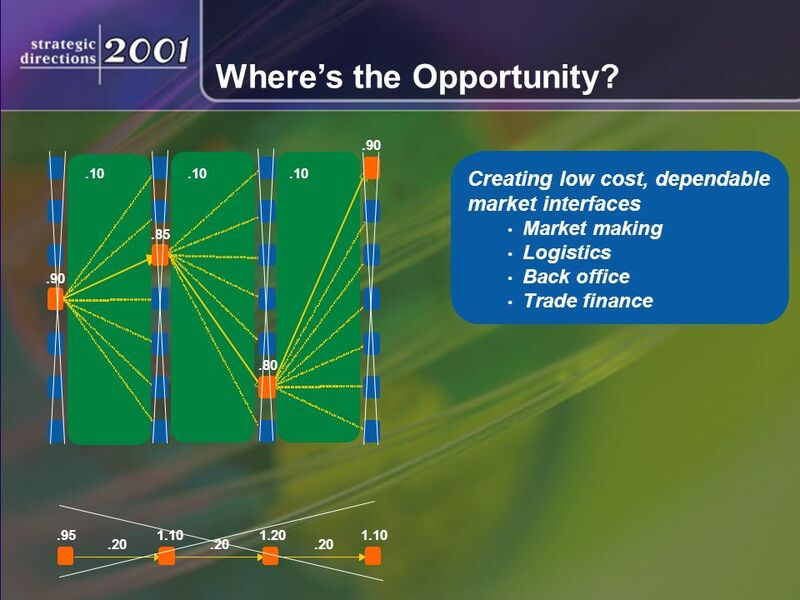 Ace usa How to Make Retail Markets Work Presentation by Patricia Goudarzi, ACE USA Power Products to the New England Conference of Public Utility Commissioners.